The AimShot Universal Pistol Laser Bore Sight Kit is an outstanding choice for getting your pistol sighted in quickly and efficiently. Now you can get your pistol sighted in when installing new sights, optics, or enhancers. 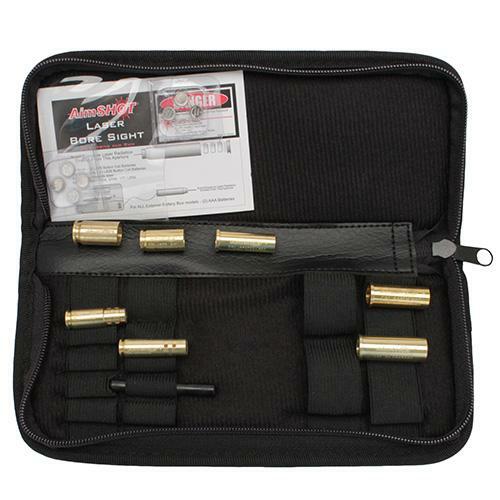 Get your pistol on target faster than ever before with the AimShot Universal Pistol Laser Bore Sight Kit.